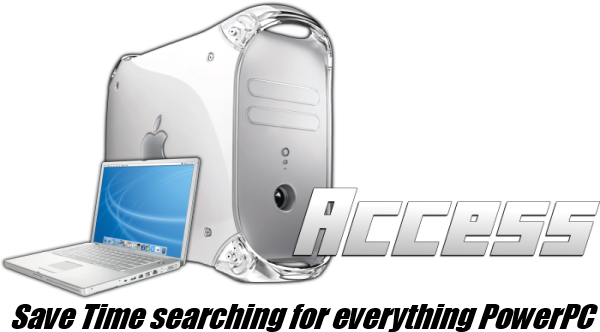 It's no surprise that with every passing year PowerPC Mac's become ever more obsolete as do all computers, but for a brief period around 2012-2014 they saw a reamergence because of their price point, which made them a legitimate financial option despite their limited functionality. In 2018 this is not the case, a PowerPC Mac isn't close to worth compared to any Chromebook, Smartphone, or low end Laptop on the market, or in a used local market pretty much everywhere in the western world. It can be valuable if you have no other option though, and I have absolutely no data, but I feel like what is happening right now is that people are getting these laptops for very cheap / for free and trying to make use of them since they have no other option, in with the world working on the internet it's very hard to make use of them to do modern things. That does not mean that PowerPC Macs aren't useful, and don't have use. The functionality for which they where made for and used for during their time, they can still do. You have to be lucky enough or find a download link to get any of the old software that ran on, but those things, that work, that used to be done on these computers, isn't as valuable in the world I live in today. I live in a Middle Class area in America. I had the thought of their obscure uses is lower end communicates / countries, and the randomness of the hands they must have fallen into to obtain a PowerPC Mac and then to make use of it, I could easily see businesses using the computers for every day use, and using specific old accounting software, I mean hell if you can run spreadsheet software which there is tons of free and (not) that works on a PowerPC Mac that could drastically transform your business. What about obscure personal use? It's way harder to come of with a what if for that, but in my personal case, I was about 16-17 and had order a PowerBook G4, along with a new gaming pc, I was very curious about the PowerPC Mac's at the time, and figured it should work as an ok laptop, and was only $200 at the time, but the PowerBook came in the mail way sooner than the Gaming PC, so I had to find games that worked on it, the game I played the most on it was Quake 3, I have really bad internet and nothing else to do, but could have lots of fun playing the bots in Quake 3 to pass the time. I'm sure that a PowerPC Mac can be used for Video and Audio production in 2018, but it would be very modest. If you are using a PowerPC Mac as your main / only computer / use it for a specific use I would be really interested to hear what about, comment below and let us know!